If you believe a hotel can be a destination in its own right, then this one will prove irresistible. 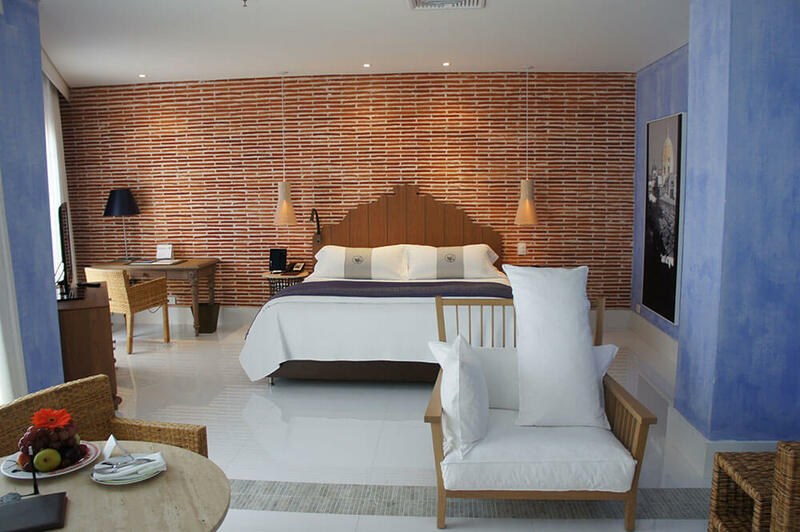 Standing within the old walled city, the Santa Teresa is a regal combination of history and contemporary luxury. 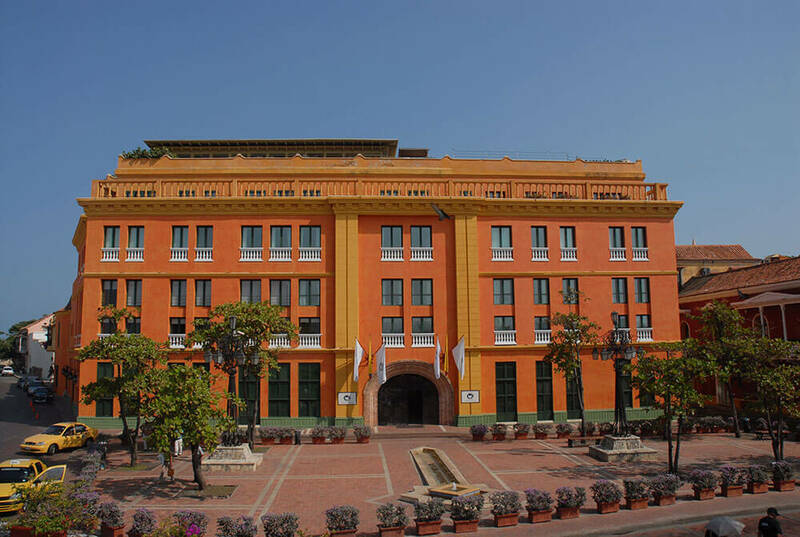 Its graceful rooms and suites are arranged over two wings – one part of the original 17th century building, the other with the classic style of the early 20th century. The Santa Teresa also boasts three destination restaurants. 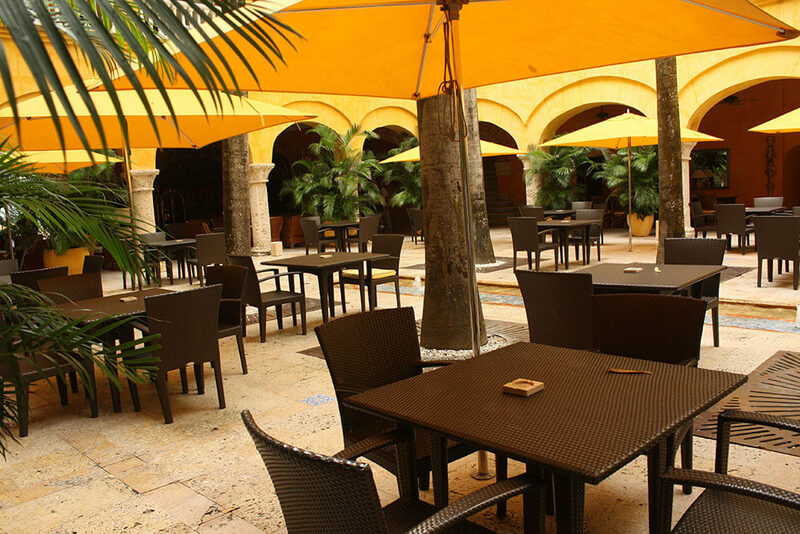 Plaza Santa Teresa offers fabulous sunsets and live music while you dine. 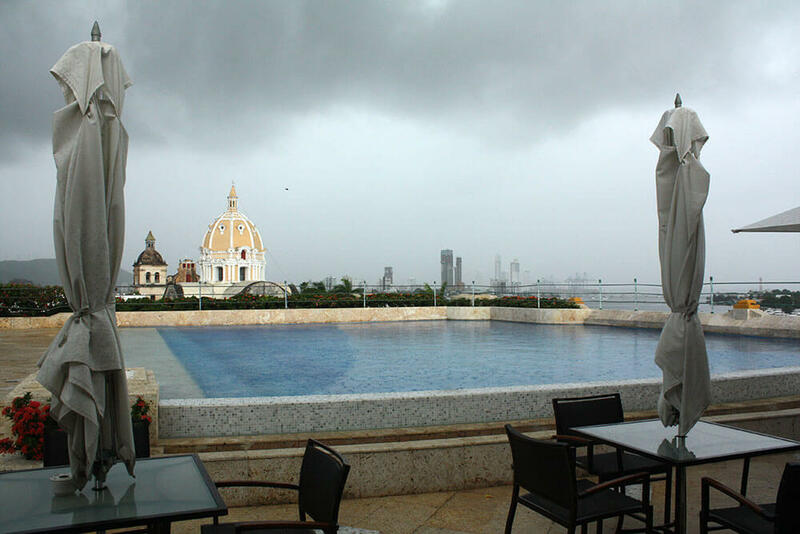 La Terraza features astounding views of San Pedro Claver Church and the Caribbean, whilst the Harry Sasson Restaurant is rated amongst the 50 finest restaurants in Latin America. 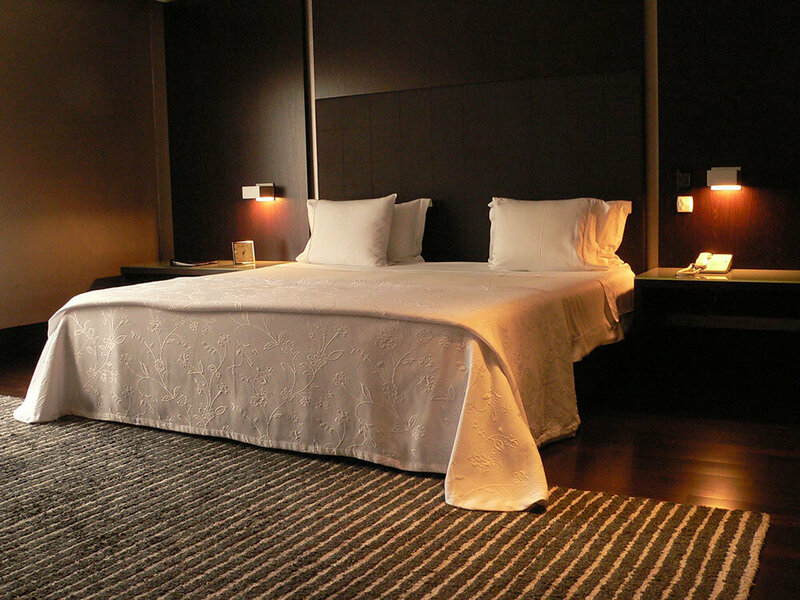 Reasons enough to make this hotel a destination on your luxury, tailor-made holiday to Colombia.